Wilton Manors prides itself on keeping a small-town feel even though it is minutes from downtown Fort Lauderdale. The 2.62-mile "Island City" is surrounded by the North and South forks of the Middle River. Situated within minutes of the beach and downtown Fort Lauderdale, Wilton Manors is rapidly becoming the "place to be" in South Florida. Wilton Manors has seven parks including Colohatchee Park, a nature preserve that allows visitors to see what the riverfront was like 100 years ago. Two community centers have been constructed at the City's Island City Park Preserve and Hagen Park. The Hagen Park Community Center features accommodations for housing small cultural and performing art events. 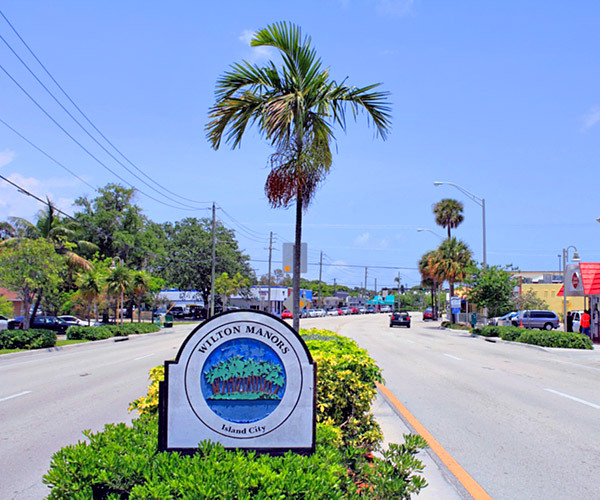 Wilton Manors is located in a great area, has lots of diversity amongst its residents, and is a great place to live. FLMAOR is current as of 4/24/2019. FLRAGFL is current as of 4/24/2019.